Main page - News - Foundation's news - PHYSICS GO MARVEL-STYLE? A question from the What? Where? When? intellectual quiz show: Jack Lieber’s son at the beginning of his career had to go through a slog: he would erase after his colleagues, when they finished the next part. What and where did Stanley erase? The answer to this question will explain the Foundation’s new project in progress. The goal of the project is to deliver the idea of physics to any and every Kazakhstani schoolchild. When artists would finish working on yet another page of a comic book, Stanley Lieber would erase the pencils from these finished pages. Later Lieber himself created many superheroes and became the founder of Marvel Comics. 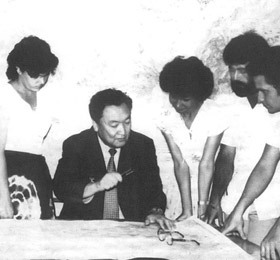 So why did the Kazakh science and education foundation decide to go into comics? — We are preparing to publish a series of scientific comics based on the book “Entertaining Physics” by physiсist Yakov Perelman, a science communicator, mathematician and founder of the genre of entertaining science. The comic book in Kazakh and Russian languages will try to explain to children ages 10 and older the laws of physics in a simple way and demostrate how physics is weaved into our daily life’s every minute and that we can even not notice it. 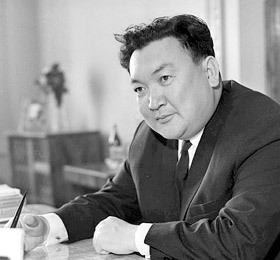 The book will be entirely a Kazakh product created by local artists. We would like to see more children engage and develop intellectually and that one can even learn through a comic book, — said the project’s head Nursultan Nurmukhanov. The Yessenov Foundation announced a contest for potential vendors and amongst all of the proposals chose to work with the Khan Comics art studio. 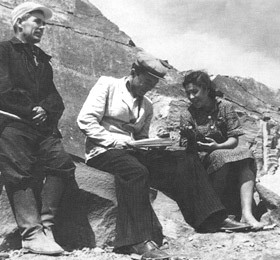 Operating on Kazakhstan market since 2011, the studio’s team is made of 4 professionals, a screenwriter and 3 artists. — Our studio has published more than 50 comic books. They are distributed not only in Kazakhstan but also abroad. Despite this, this project is also an interesting challenge for us. To transfer applied physics through an action in the comic book is quite an unusual and challenging task. We believe that the product will be dynamic, and children will read it with interest, — shared Orazkhan Zhakyp, head of the Khan Comics. 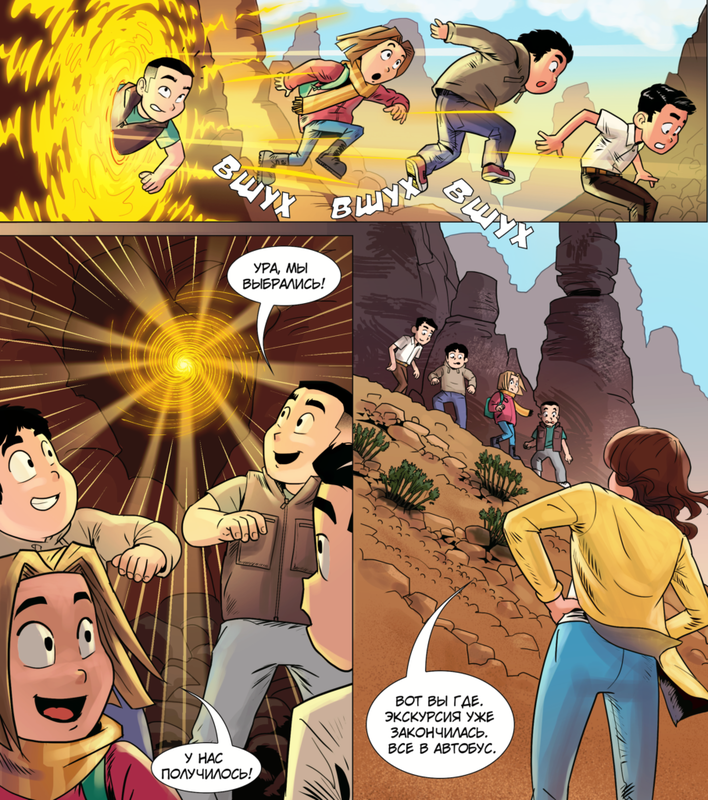 The first book of the first issue finds the main characters at the Charyn canyon, where they are introduced to the Physics for the first time. 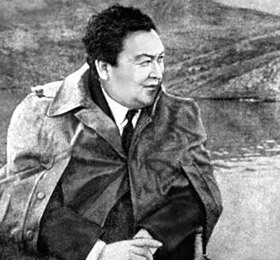 Further into their adventures, the characters will visit other interesting places around Kazakhstan. Thus, as the creators assume, young readers will have the opportunity to learn more about their native land. Comic books will be distributed in the cities of Kazakhstan by early 2019. Part of the printed circulation of each issue will be delivered to the libraries of country’s general schools free of charge.